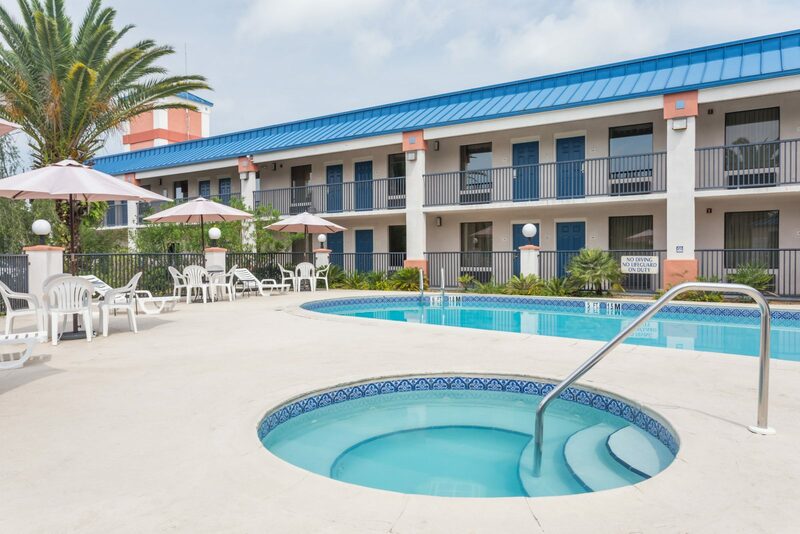 On the commercial strip of Highway 19, this simple, modern hotel is 5.8 miles from Manatee Springs State Park and 7.1 miles from Fanning Spring State Park. A complimentary continental breakfast buffet is provided. Theres a heated outdoor pool, a fitness center, business center and meeting rooms, as well as free parking for RVs and buses.